You wait weeks for a pop-up walk and then two come along at once. 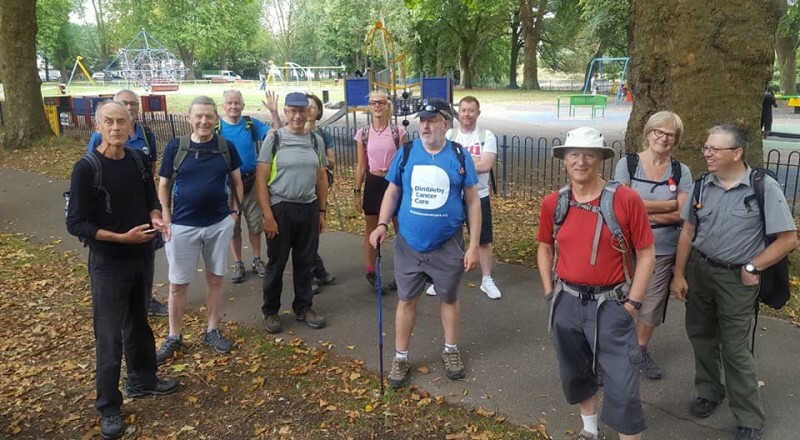 Everyone should be fit and rearing to go by Friday, when Ron will be leading what sounds like an expedition into the unknown from Marks Tey station. He advises bringing survival gear, at any rate. Then, on Saturday, assuming everyone returns safely from the wilds of Essex, Jerome will be showing us the late summer splendours of the countryside around Dorking. Scroll down for the full details. 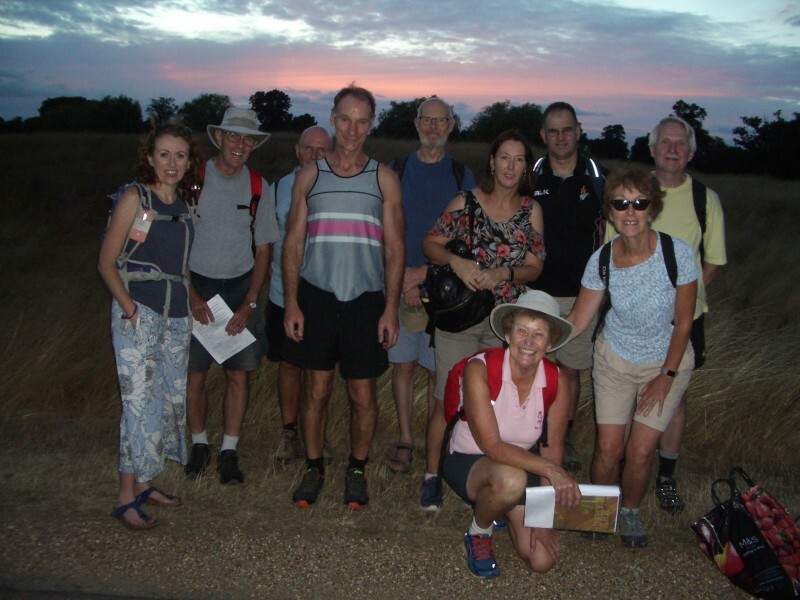 Circular walk from Dorking main station (Waterloo 8.24).